Reason #1: I realize how fortunate I still am. So many people, in this country and across the world, still have less than me. My wife and I were able to pay our bills this month and were still able to get the kids presents for Christmas. And as cliche and trite as it may sound, we all still have our health. Sometimes, that’s overlooked. Reason #2: I can put in extra time into the relationships that matter to me. My faith, my wife and my kids are all important to me and I get to spend extra time with them during the holidays. That’s not awful. 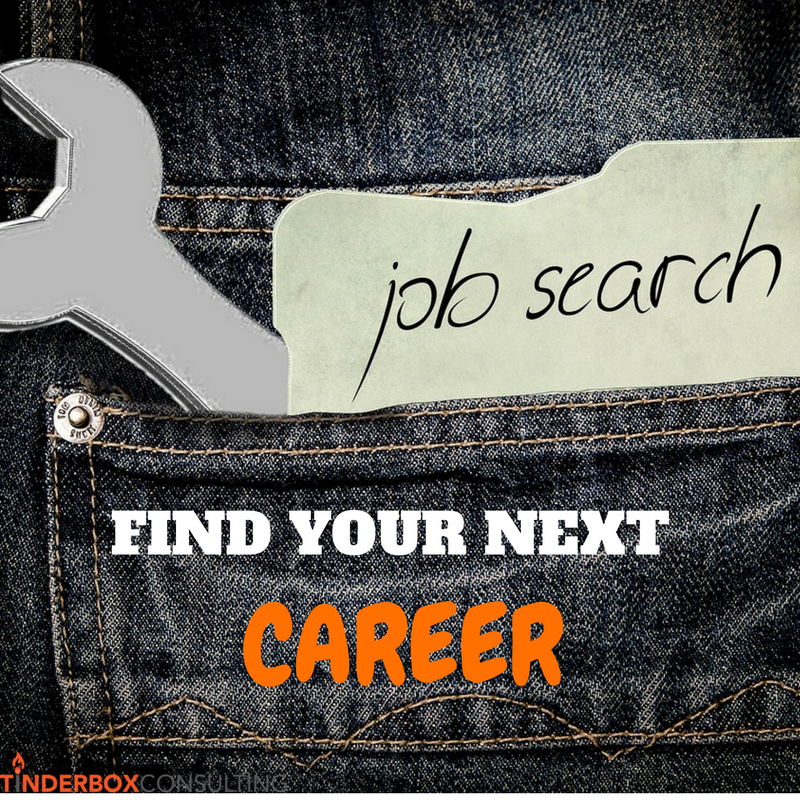 Reason #3: I have time to obtain career perspective. What do I want to do now? What matters to me when it comes to employment? These are questions I’m spending a lot of time thinking about so that when I move on to the next opportunity, it’ll be the right one. 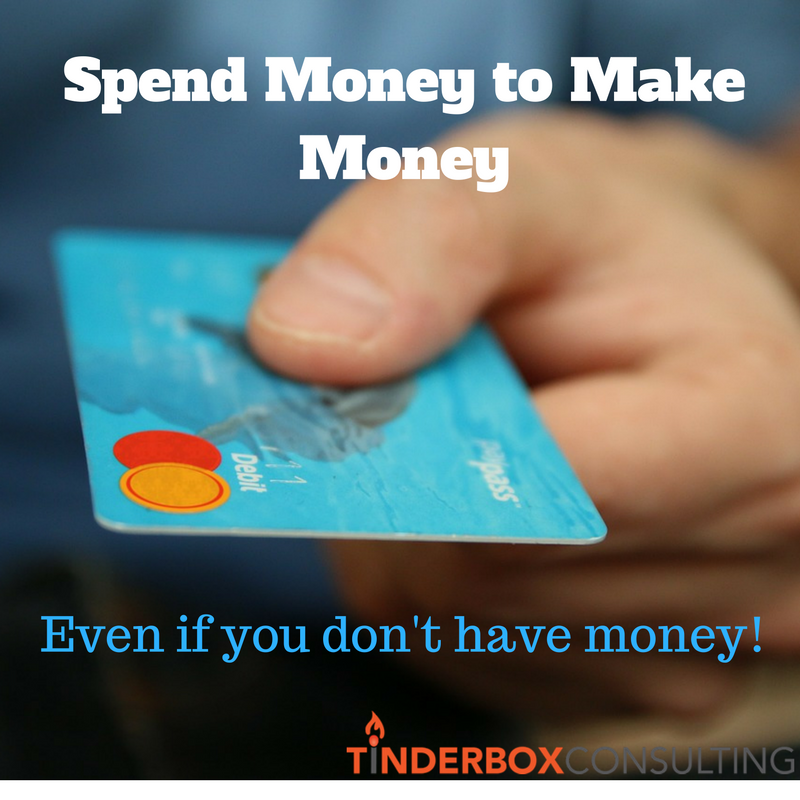 Spend money to make money – even if you don’t have a job! When you don’t have a job it can be tough to spend money. But any successful business person will tell you, you have to spend money to make money. So, ask a professional contact out to coffee and offer to pay. Buy a beer for someone in your field and ask them questions about how to advance your career. You could even ask them if they’d be willing to introduce you to a colleague of theirs. The toughest decisions are made when money is tight. Ask Kellogg. They chose to spend money during the Great Depression and ending up besting C.W. Post during and after that time. I’m not at all suggesting you should be reckless with your money, but if you are smart and faithful, you’ll be successful in the end.